What is the longest distance you have ever run? For some it may not be far at all. For others, you may enjoy the solitude of long runs. I think the longest consecutive running I have ever done was about 16 miles. 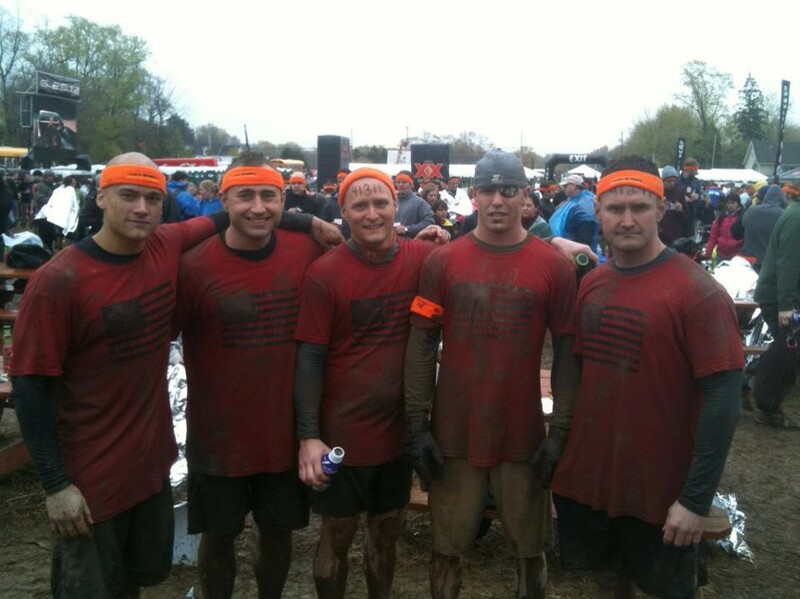 A few Marine buddies and I ran a Tough Mudder a couple of years ago. It was a blast! There are some people though who really like running! My friend Sean likes to run marathons. Recently, because the average marathon of only 26.2 miles was not sufficient, Sean ran an ultra-marathon. That’s right…an ultra-marathon. It’s not that bad. Only 50 miles. He’s one tough dude! Did you know the term “marathon” has its origin in military history? The name “Marathon” is loosely based upon the fabled run by Pheidppides, a Greek messenger. Legend states that he was sent from the battlefield of Marathon to Athens, a distance of over 150 miles, to announce that the Persians had been defeated. Many historians and philosophers consider the Battle of Marathon in 490 B.C. one of the most significant battles in human history; but the battle is perhaps now more famous as the inspiration for the modern marathon race. What I find most interesting and compelling about the Marathon story is the sequence of the event. First – something happened. In this case, an invasion by the Persian Empire which resulted in a fierce battle. For us, we will all undoubtedly have certain events in our life that trigger a long road of suffering. This event or events may be self-inflicted or the result of others. Second – a long road of suffering requiring intense endurance. Remember he had to run over 150 miles – after fighting in a battle! Our road of suffering will come. It may be long or it may be short, but it will come. Lastly – he shared his message…three simple words, “We were victorious.” When we consider the story of Pheidppides it is important for us to remember this step: he shared his message; he shared his testimony. 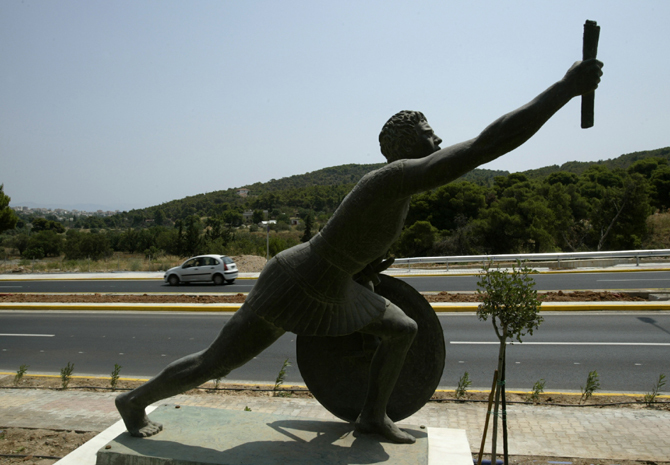 If Pheidppides would have given up along the way and never delivered his message, history would not remember his name. If you are in the midst of trails and sufferings, I ask you to take a few minutes and watch this video. You won’t regret it.